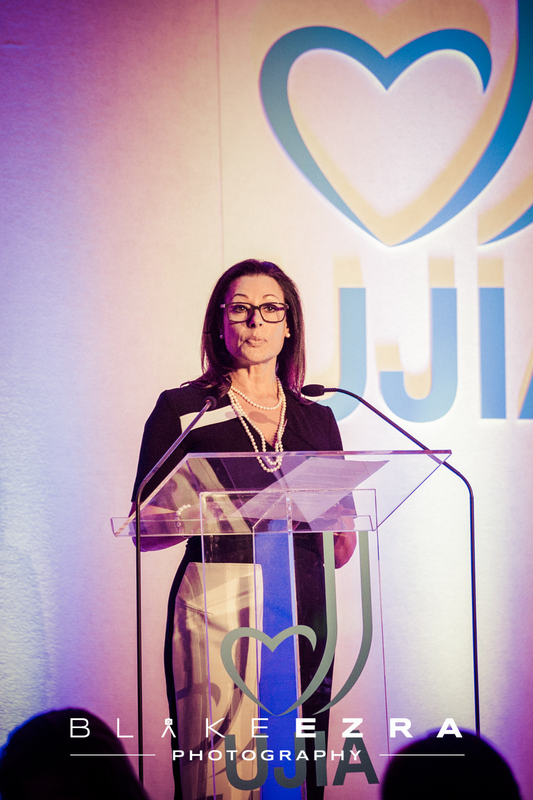 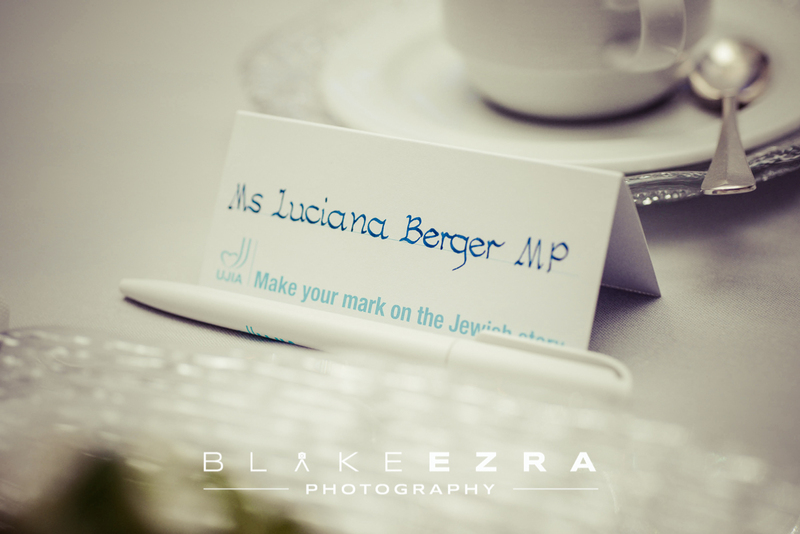 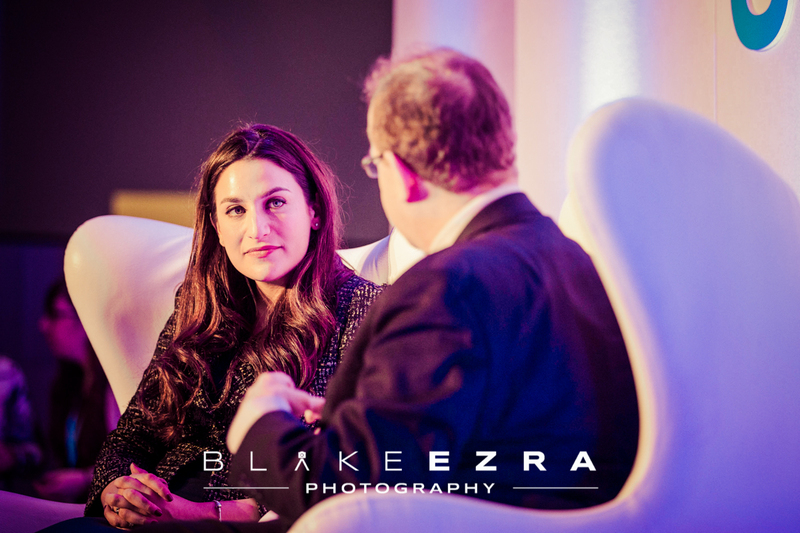 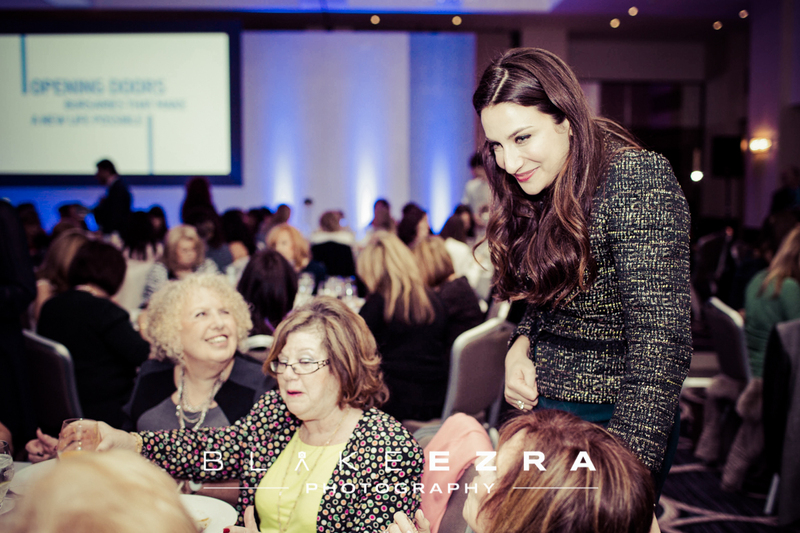 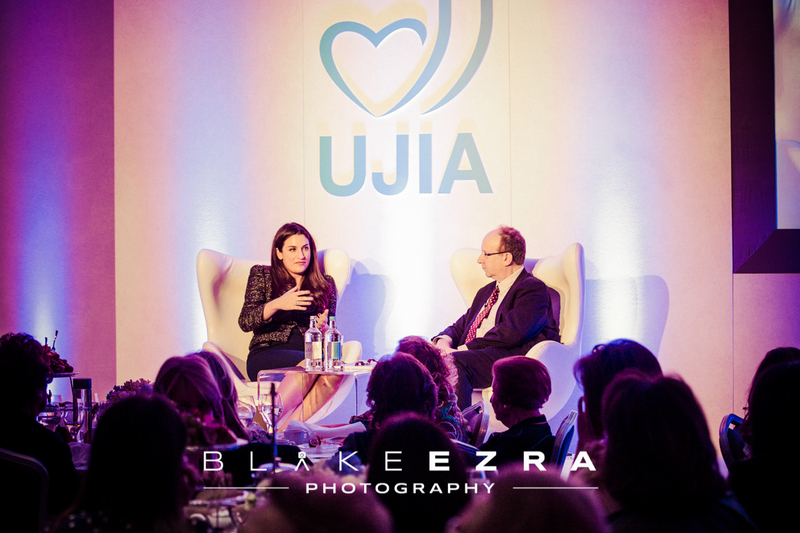 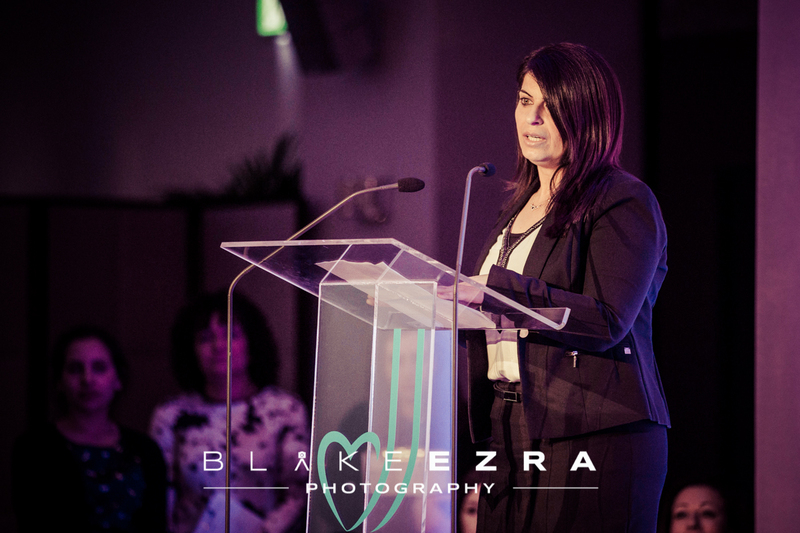 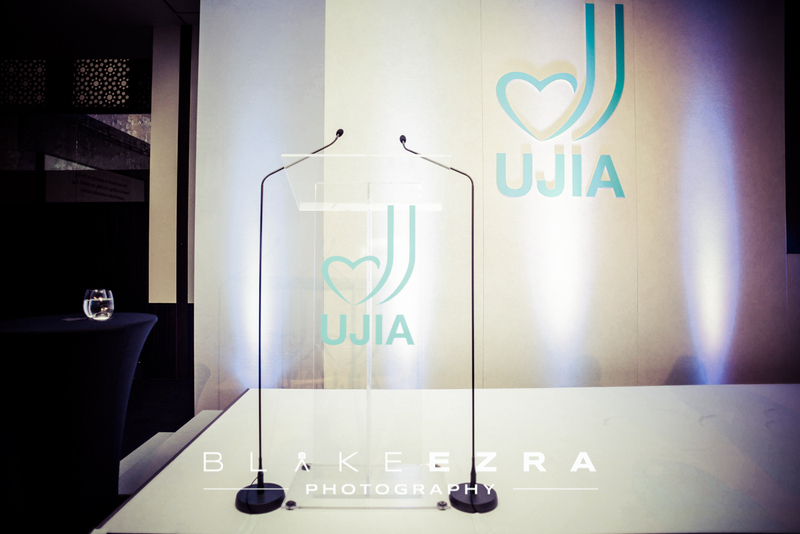 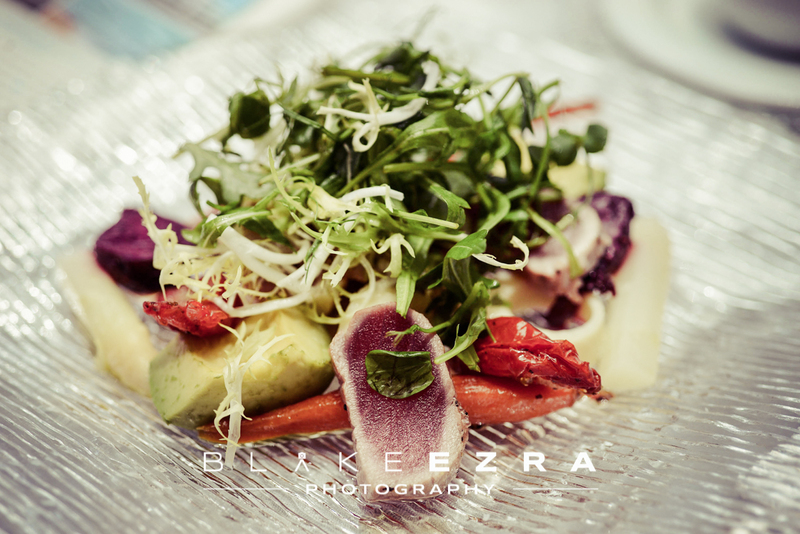 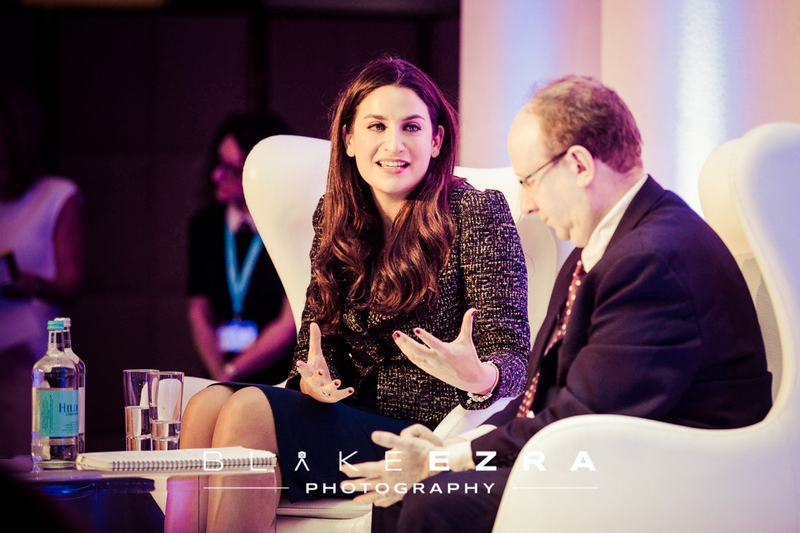 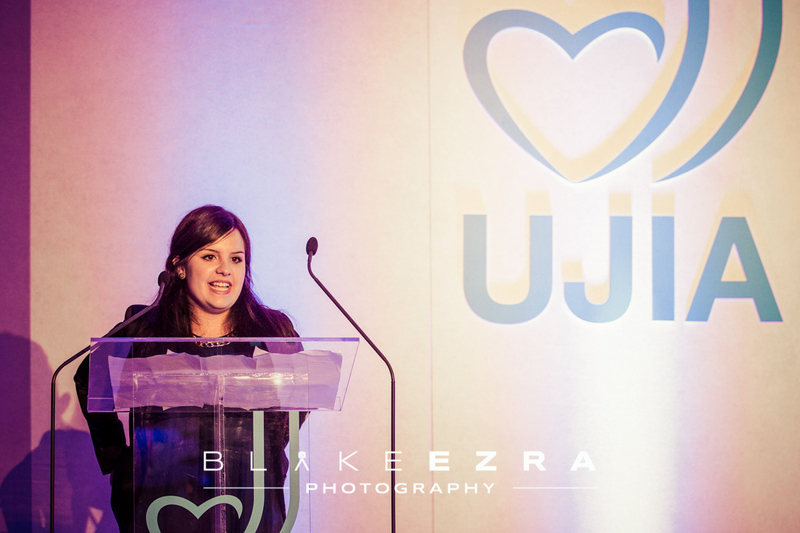 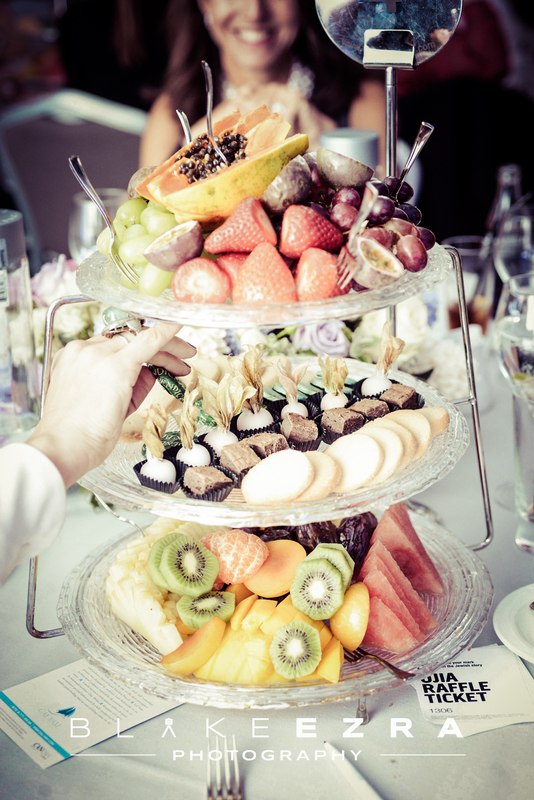 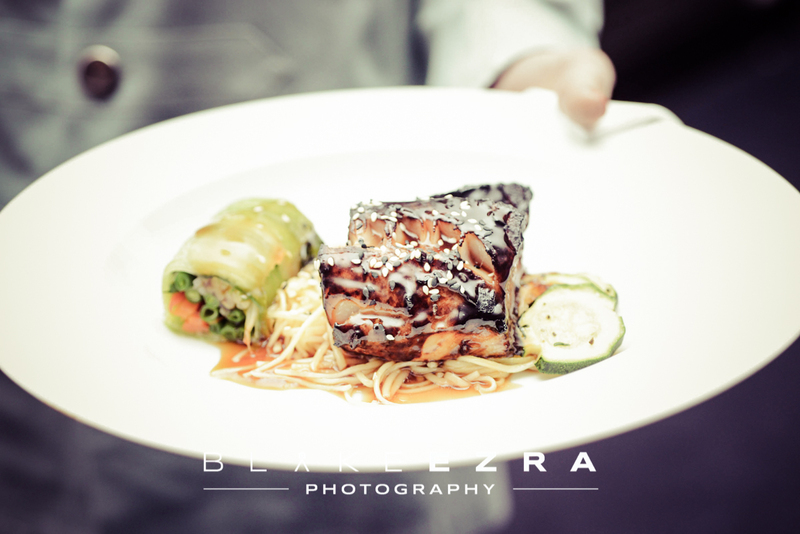 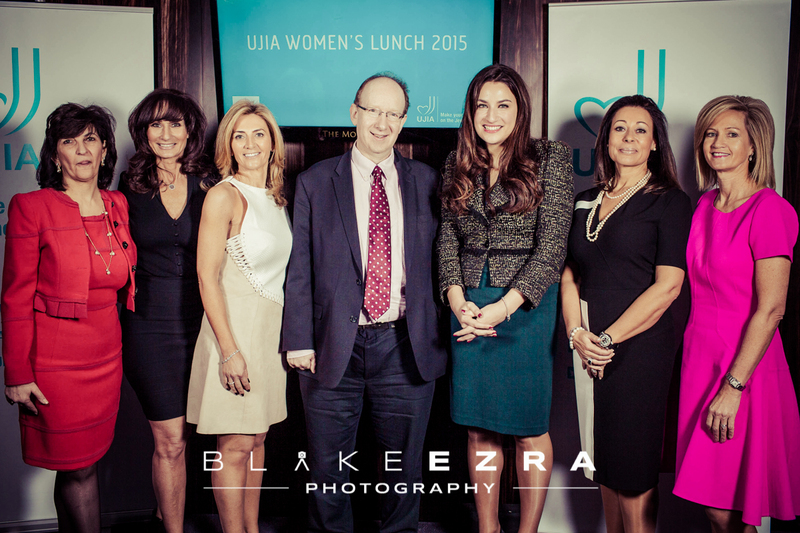 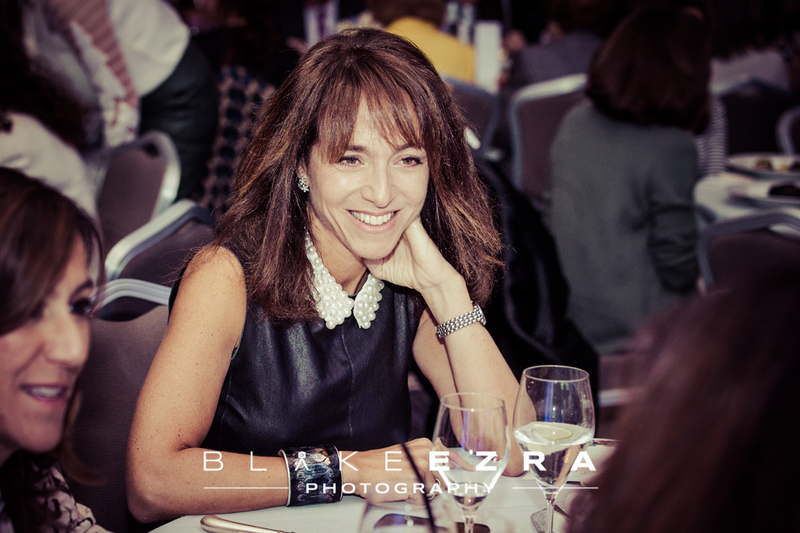 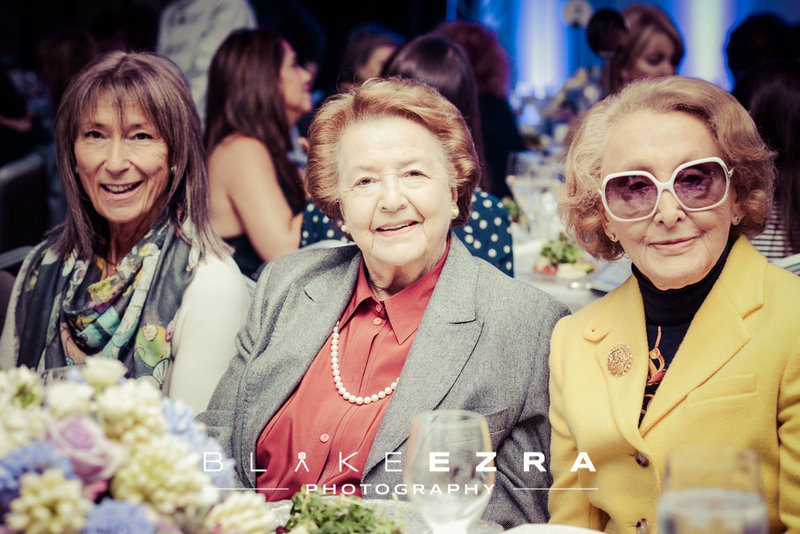 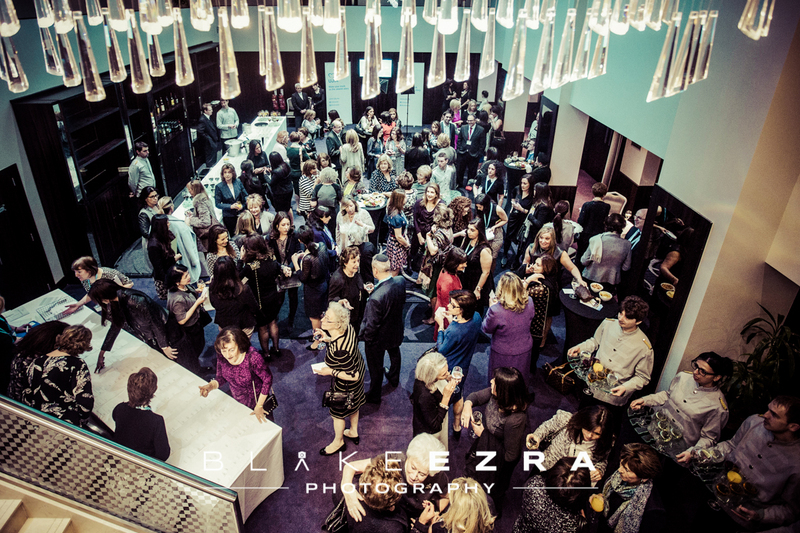 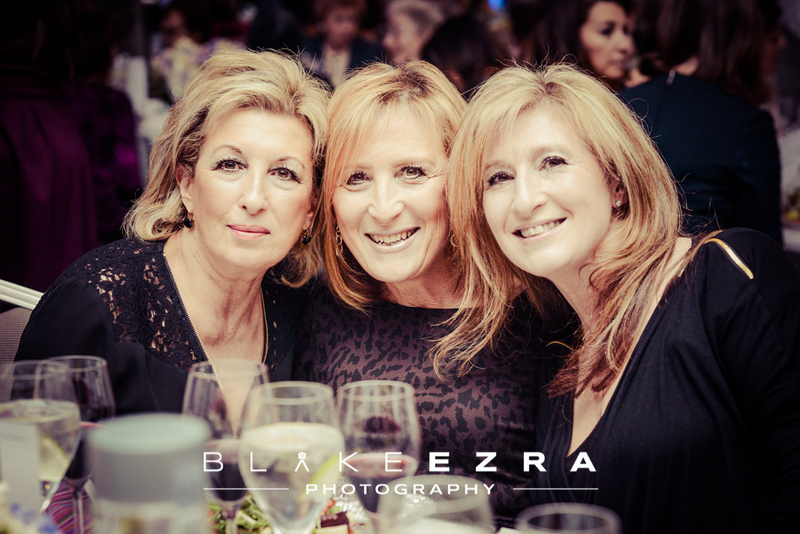 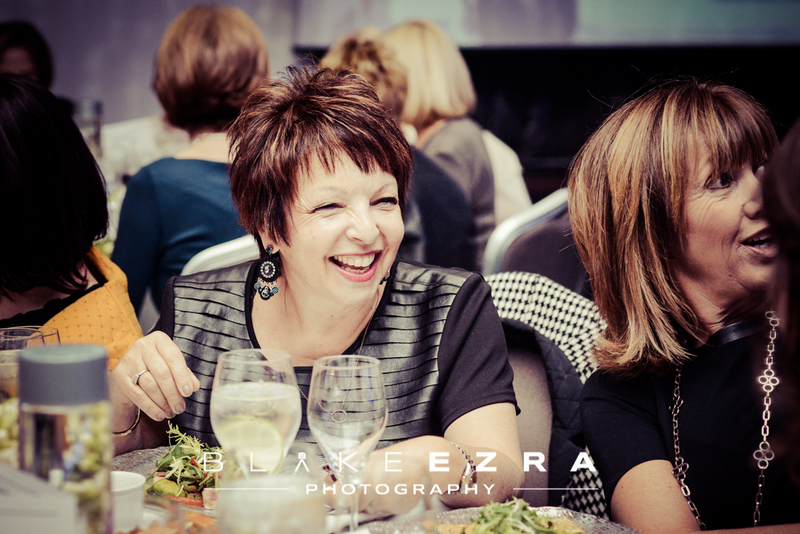 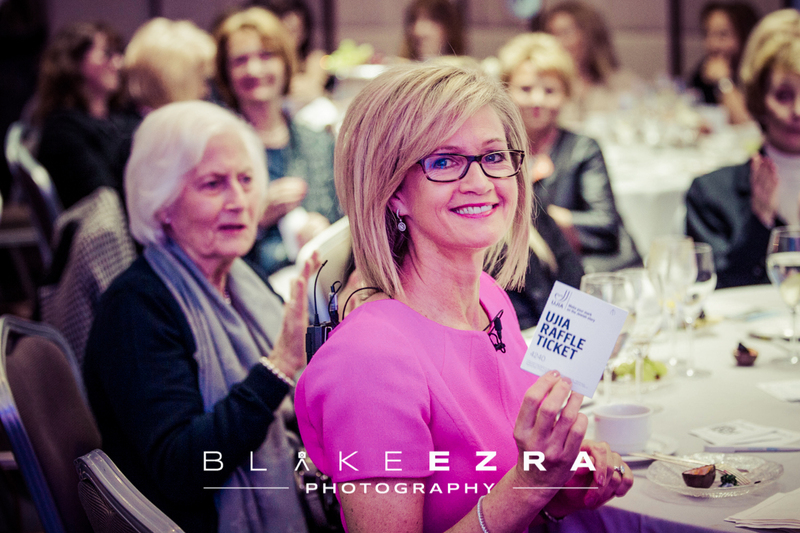 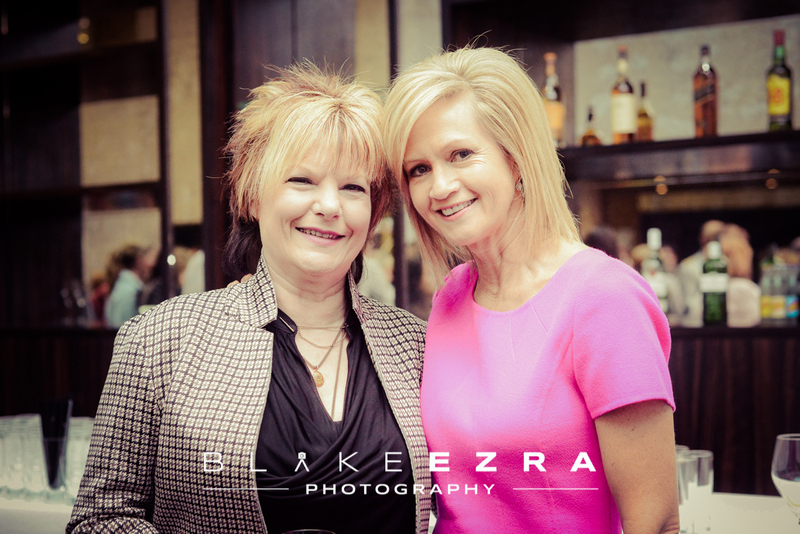 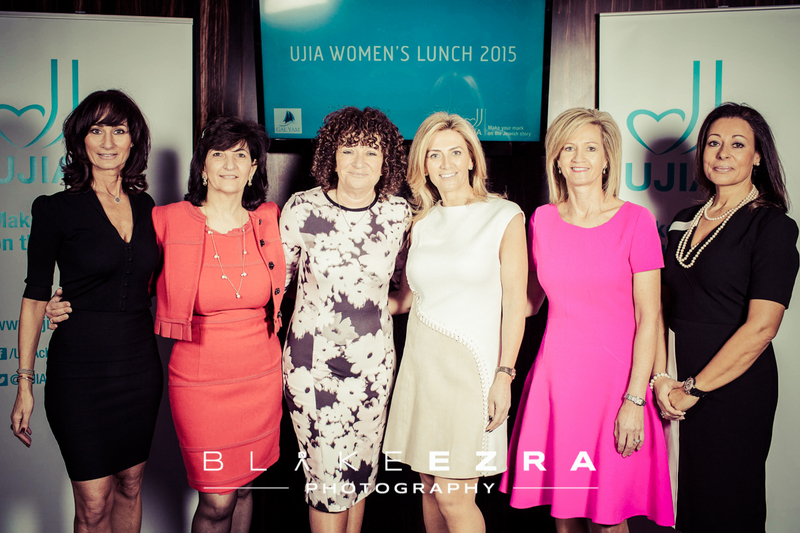 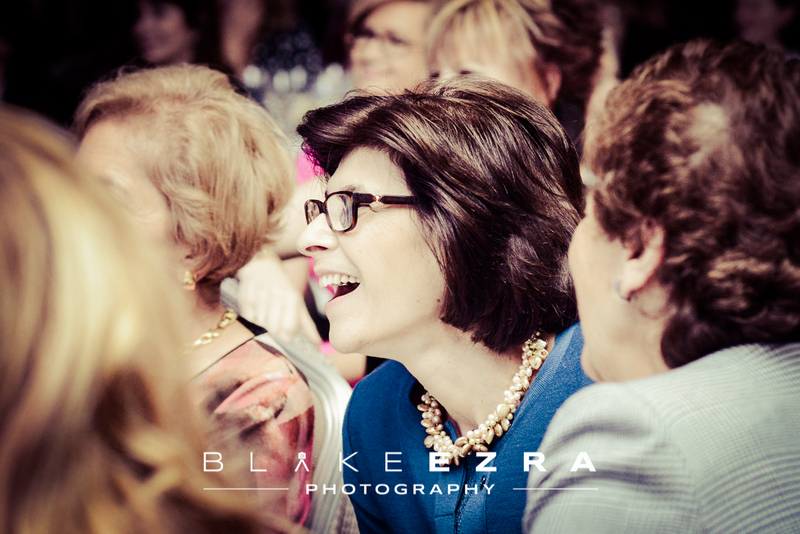 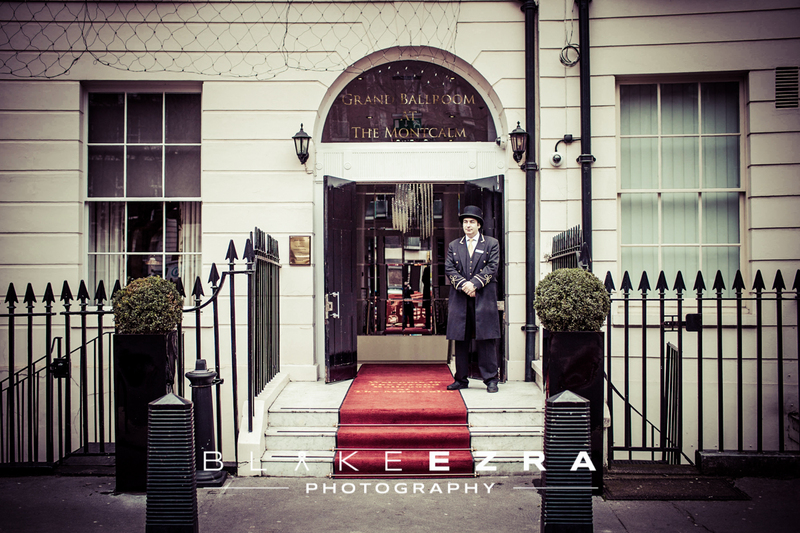 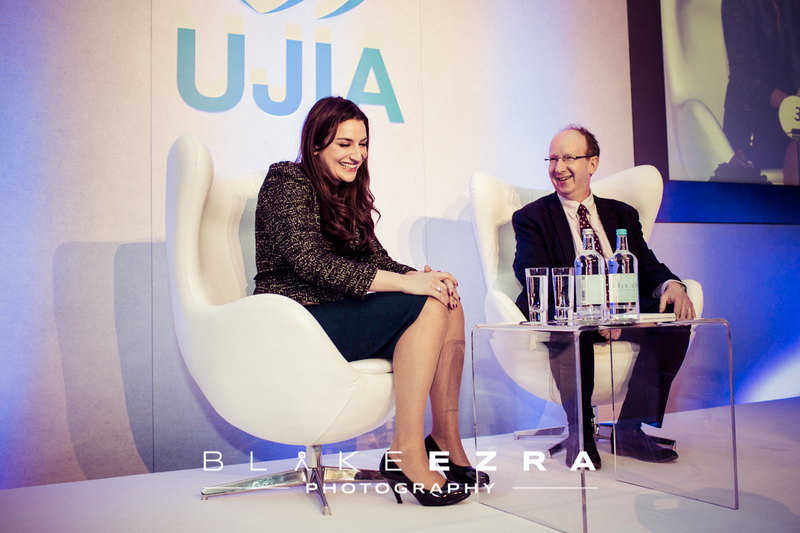 Yesterday, in the week of International Women’s Day, our team of David and Sarah were at The Montcalm Hotel in central London, to photograph the UJIA Women’s Lunch with special guests Luciana Berger MP and Lord Daniel Finkelstein. 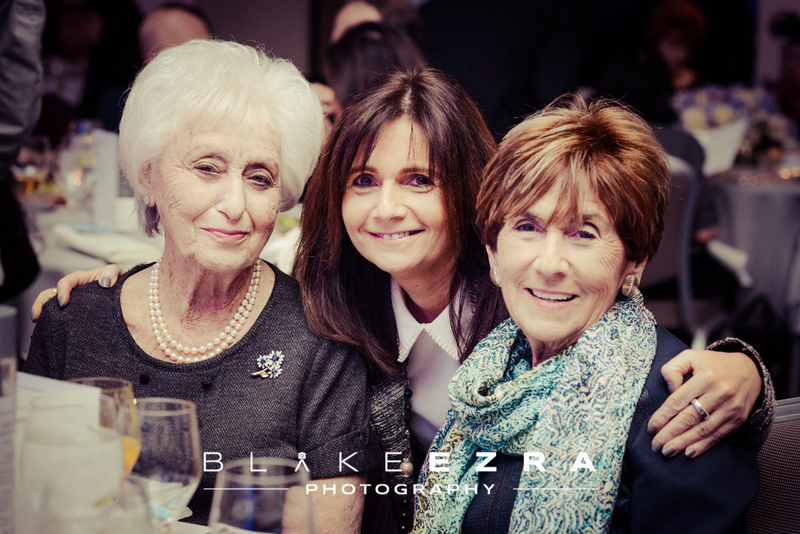 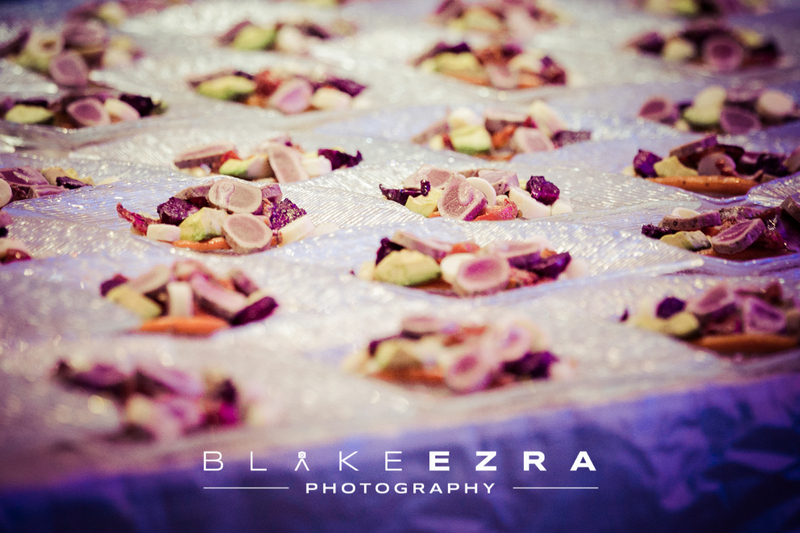 A wonderful time was had by all 220 guests, whilst raising money for an excellent cause. 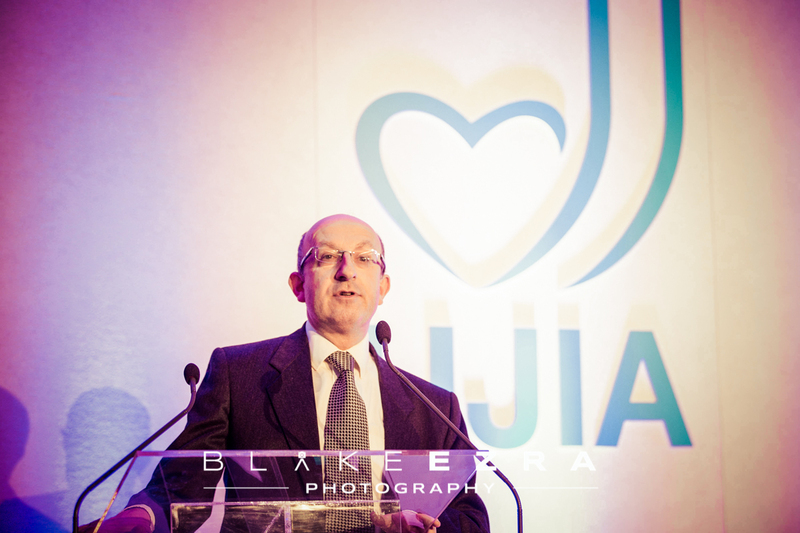 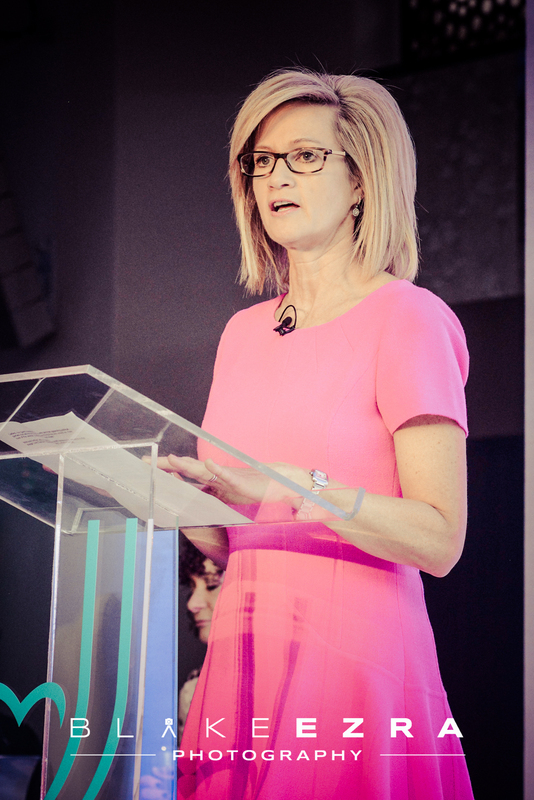 £100,000 was raised on the day for the ‘Opening Doors’ campaign, which supports higher education opportunities in the Galil, UJIA’s partnership region in Israel. 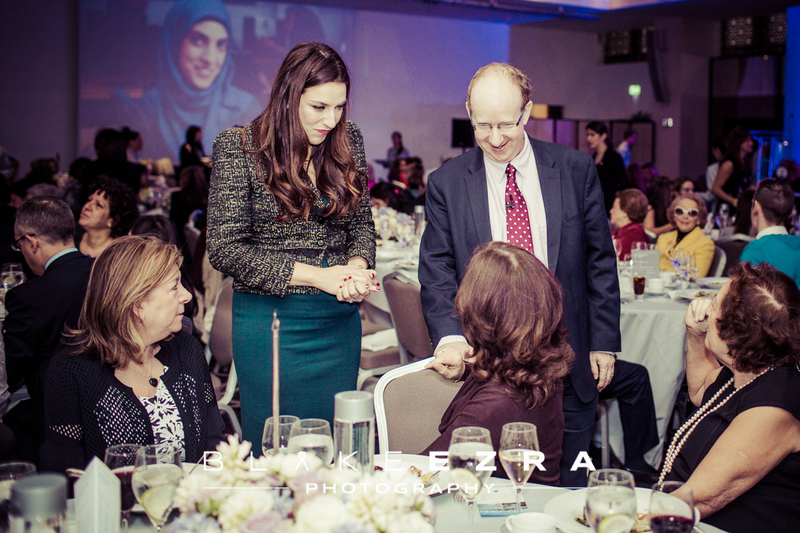 Guests heard from Dr Randa Abbas, who comes from a Druze village in the deprived Galil region. 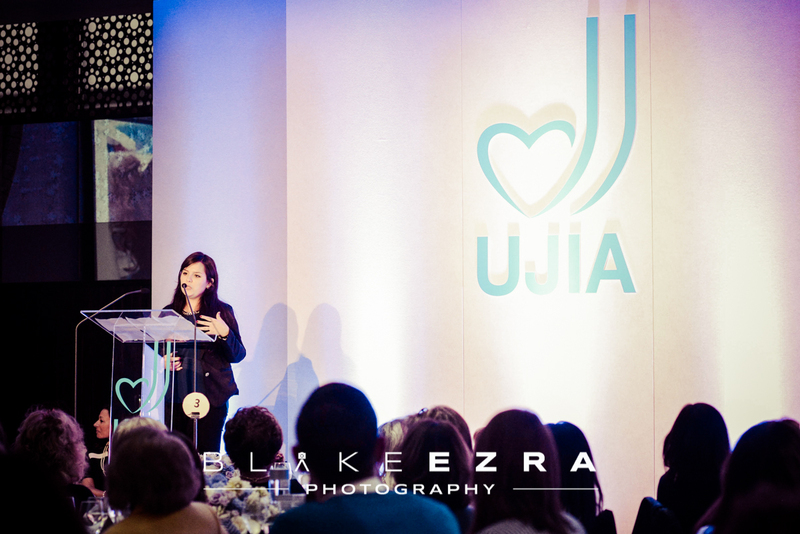 She told of how she was the subject of a religious ban by her community for pursuing higher education at the UJIA-supported Western Galilee College in Akko.